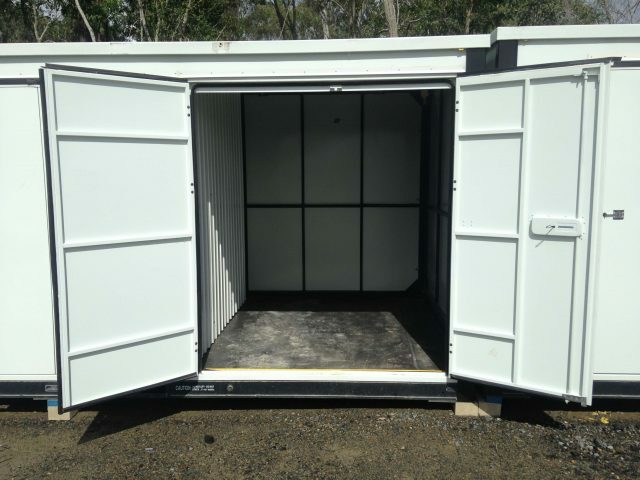 Pick Up Box Brisbane - Brand new, clean, weather resistant, and sturdy, and always at low prices. Our modern storage centre is locally owned and operated, with a team of dedicated staff to assist you during office hours. Located just 2 minutes from exit 41 on M1 Motorway. In fact, our facility is ideal for customers all across Brisbane through to the Gold Coast and beyond. Of course, easy access is a focal point of our business, and this is why we designed our centre to allow you to drive right up to the door of your storage unit. 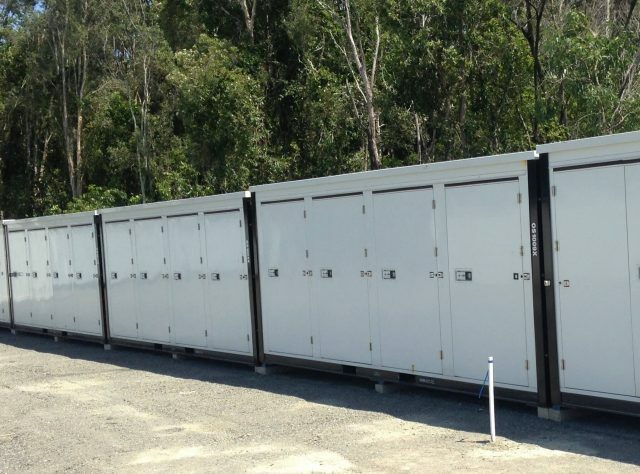 The sizes vary; from 7.7 to 67 cubic meters, we understand no 'one size fits all'. 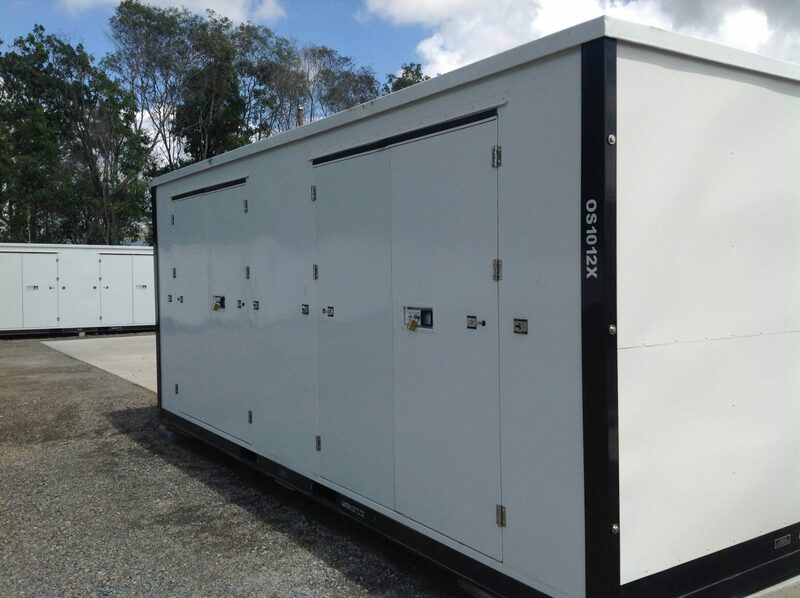 Also, we can help determine which size would best suit your requirement; we don't want you to pay for a larger unit if your items can fit into a smaller area. Another great option we offer is short term; our 1-month minimum policy puts you at the helm of your storage needs. Pick Up Box Brisbane - 31 minutes from the CBD! Oasis Storage is dedicated to providing a full and comprehensive range of services. We focus on just what folk want, and that's high-quality units at low prices! Our location is ideal as we are close to the Brisbane CBD, perfect solution for businesses needing to clear stock or store seasonal material. No matter if you have household or business items you need to pack away, talk to us today for more information and to find out just how cheap and straightforward it can be. Flexible Container Storage - We make it easy! Is it time to declutter your home or office and reclaim your personal space? Over time we all seem to accumulate 'stuff' that we keep tucked away in spare rooms, a loft space or even the garage. Sound familiar and just don't know what to do with it all? Call Oasis Storage now; we can help! Renovating - store your possessions safely and securely. Redecorating - move all the clutter out of the way. Moving/Downsizing - not too sure if you want to dispose of some items? Store them for now. Seasonal Items - clothes, Xmas decorations, etc. Artwork/Antiques - treasured but not enough room at home. Office records - such a bind having to keep for 5 years - why not put them into storage? Stock - are you running a home business and need extra room? 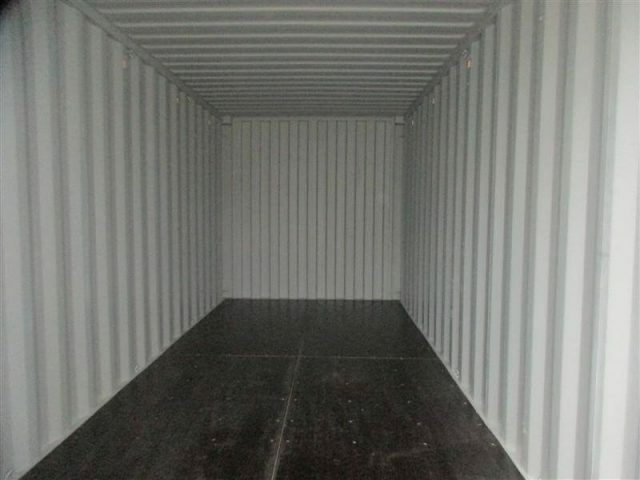 Our storage units are the ideal solution. Fully protected with new CCTV surveillance 24/7. A high-security fence surrounds the entire facility. Easy access 7 days a week - 5am - 8pm. At Oasis Storage we take security seriously, we want you to feel confident knowing your treasured items will be kept safe at all times. 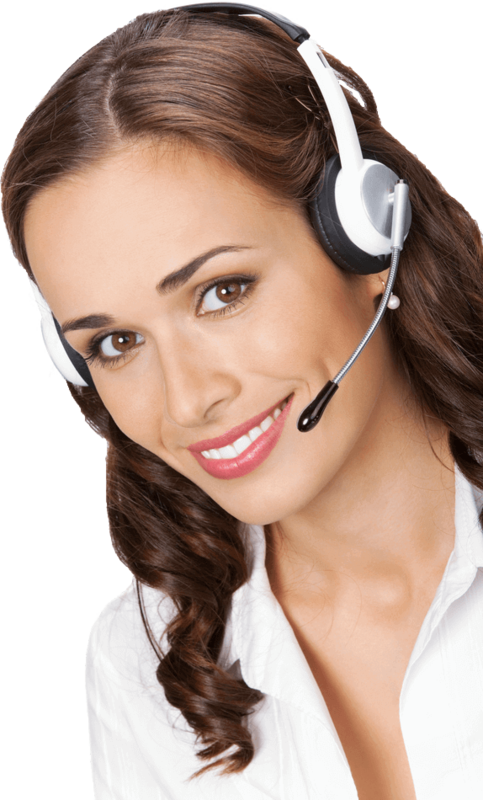 Because we believe in excellent customer service at an affordable price, we stand behind our motto of 'fantastic value'. However, if you find a comparable storage service at a lower price, we’ll beat any valid quote by a further 10%. Only applies to self storage bookings for units, and not to include outdoor storage for caravans, vehicles or boats. Only applies to bookings for six months or more, with the first six months payment in advance. Call us on 1800 971 771 for more information or email sales@oasisstorage.com.au. Feel free to drop by for a chat, and see our storage units today - FANTASTIC VALUE!